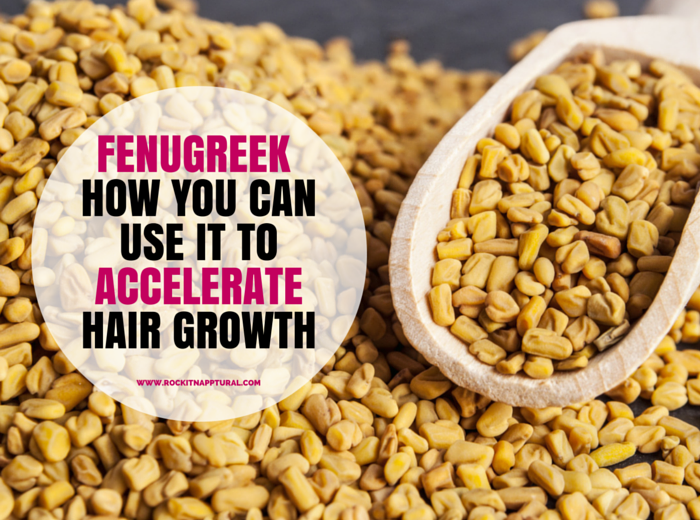 How to Use Fenugreek Seeds to Accelerate Hair Growth | ROCKIN' IT NAPPTURAL!! After washing my hair, I regularly use fenugreek extract (also known as fenugreek shambala) for stronger hair. It has a very unique smell, but I'm crazy about it because you get a feeling that the hair smells like honey! 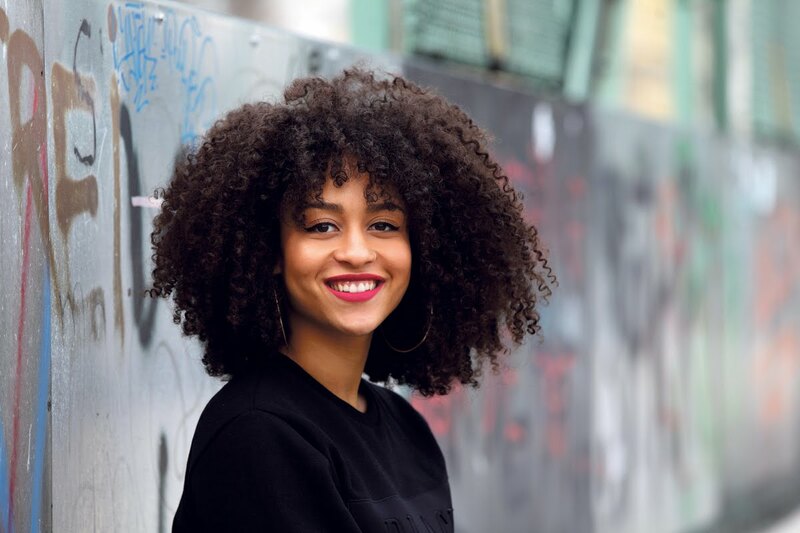 Today, I want to share my favorite recipe for hair growth and volume with you that includes fenugreek for longer, stronger hair growth. At a time when I was in search of a good tool for hair growth, I stumbled upon information about fenugreek being used for promoting hair growth. The powder is usually used as a seasoning for various dishes. That is why powder will not be the best option when using on your hair. They also say that if you drink the infusion of fenugreek it normalizes your metabolism. 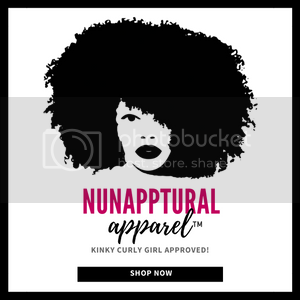 But the main effect is for your gorgeous natural hair! To accelerate the growth of hair, I used not only fenugreek but also oil masks, mustard and other treatments for natural care. All this has helped me to have relatively good hair. And I continue to strengthen my hair with the help of the natural substances so that the hair continues to grow. Where can you buy fenugreek? You can buy fenugreek in the shops where they sell spices, on the market or in Indian shops and international markets. 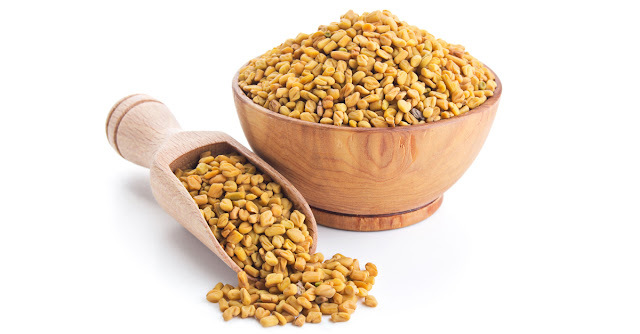 Fenugreek can be rather inexpensive, however, 100 grams of seeds will be enough for two months even with frequent use. The infusion of fenugreek into your natural hair care regimen does accelerate the growth of hair and gives volume without giving your hair any extra weight. You will not have the feeling that you have something applied to the hair. When I use fenugreek, my hair is the same but better than without it. And yet, as I said, I really do like the smell. In my opinion, the main advantage of fenugreek is that it gives your hair volume whether you dry your hair with a hair dryer or naturally. 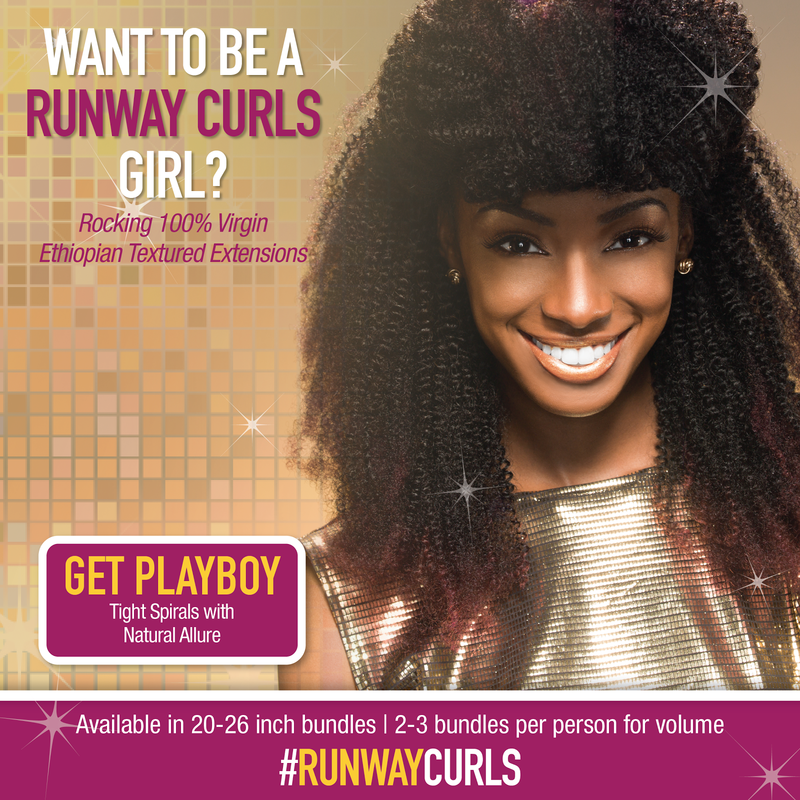 You can even go to bed with your wet hair in twists and in the morning you will have a voluminous head of curls! In addition, fenugreek is an absolutely safe, natural product that you can use almost every day. It's very simple. You need to take 2 tablespoons of seeds and put them in a thermos. Pour boiling water and leave to infuse for 8-10 hours (I leave it overnight). Then, as time passes, shake flask and filter infusion through a sieve or cheesecloth. Spin all the seeds. It is also good to grind them in a blender, add a teaspoon of any oil (burdock, castor, coconut, sesame) and put on hair as a mask before washing the hair. You can simply rub this infusion into clean hair, paying special attention to the hair roots. I rub the infusion in my wet hair usually. For enhanced convenience pour infusion into a spray bottle and spray on the roots and throughout the hair. it is not necessary to wash off anything. The infusion remains on the hair without disturbing you with its presence and the fragrance subsides quickly. 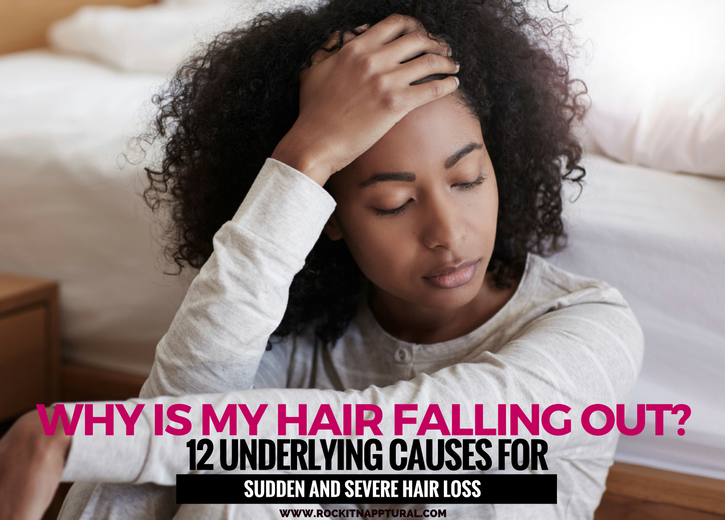 When drying, your hair may seem a tad bit sticky, but when the hair is completely dry and you run your fingers through it – it will feel light, clean and voluminous. Try this infusion and your hair will be thankful to you! 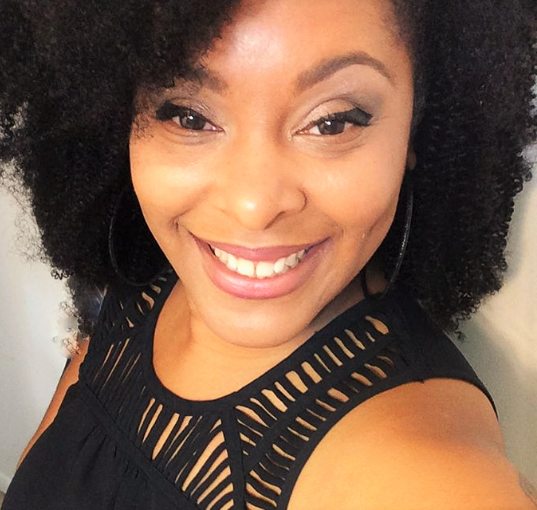 Sandra J. Hayward is a Miami Dade college MBA graduate that is interested in academic research and writing but does not want to depend on the rigorous schedule. That is why she has been collaborating with websites such as RockItNapptural. She usually is working with EduBirdie and has been for a long time as a freelance writer where she enjoys her flexible time a lot. If you like this post, be sure to SHARE!